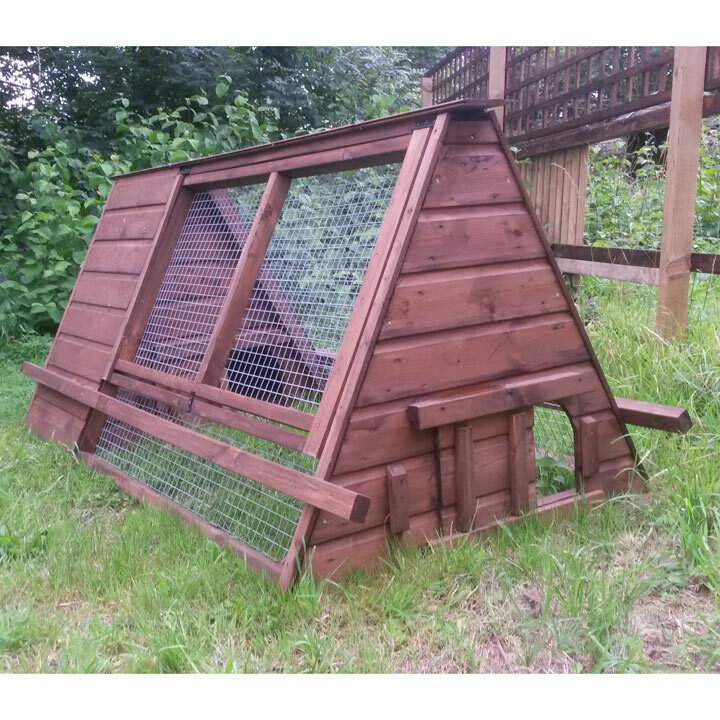 A traditional ark consisting of 2' x 3' floored housing attached to a 4' x 3' run. 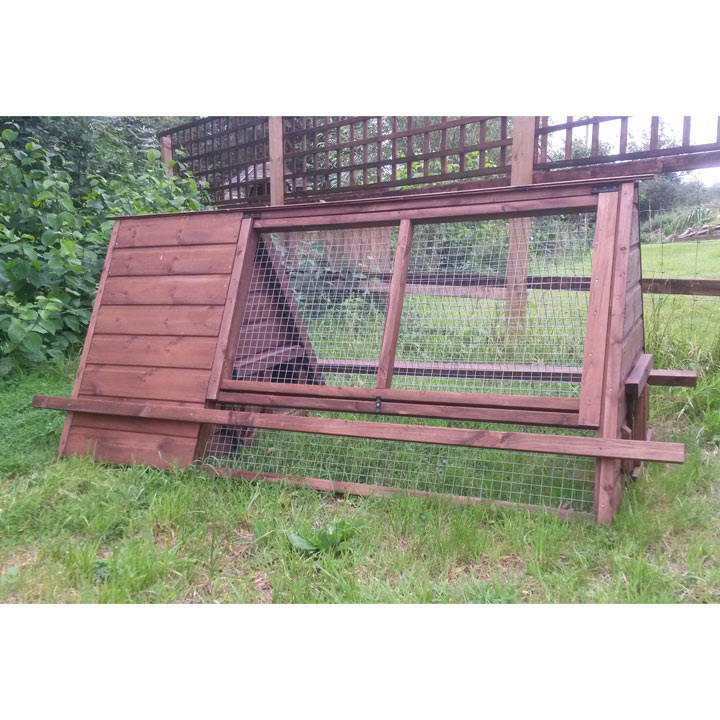 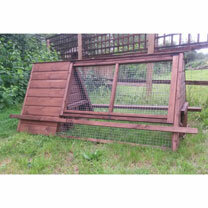 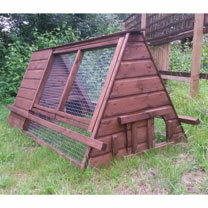 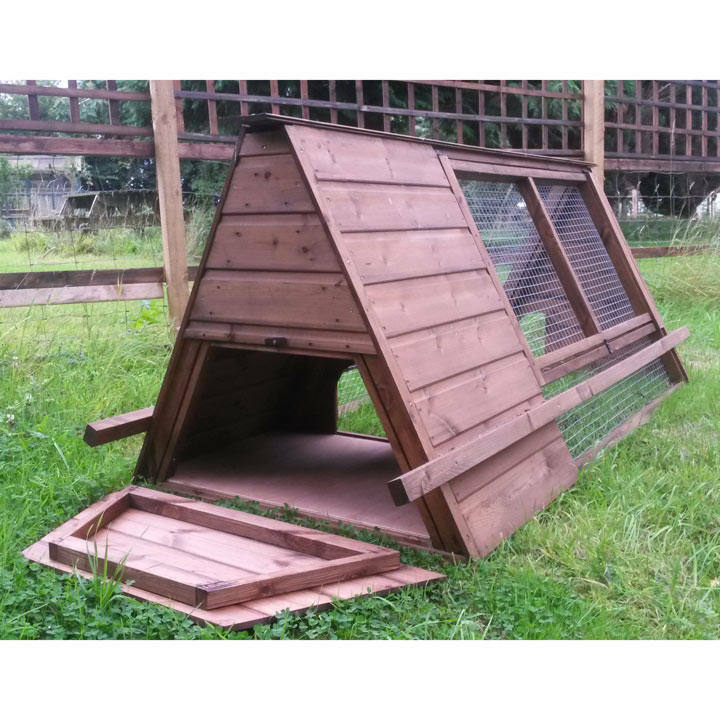 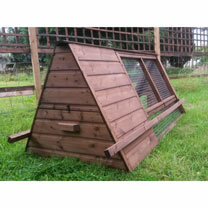 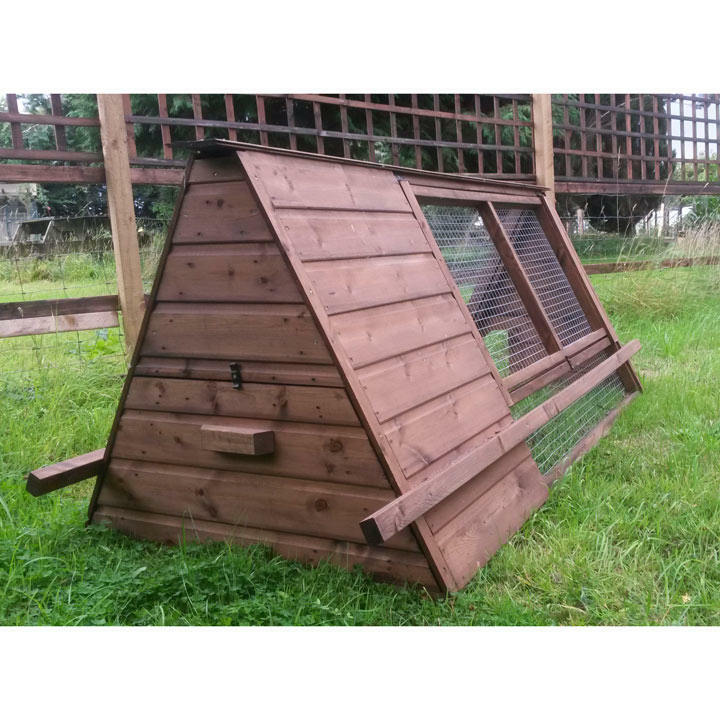 The smallest of our houses, suitable for bantams or chickens. FSC® approved.